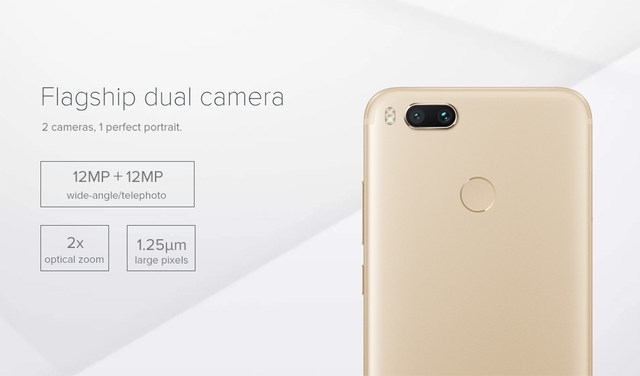 Global Version Xiaomi Mi A1 4GB 64GB / Androide one - Flagship dual camera : 2 cameras, 1 perfect portrait. 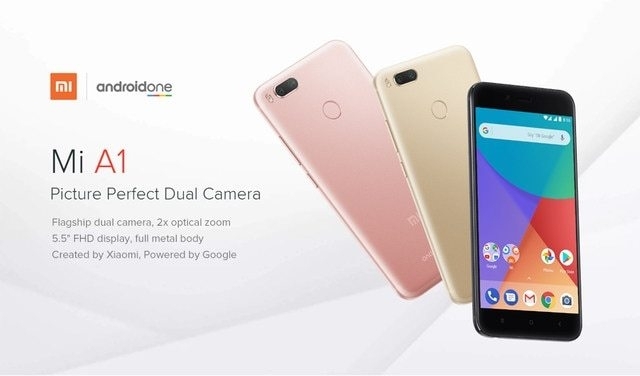 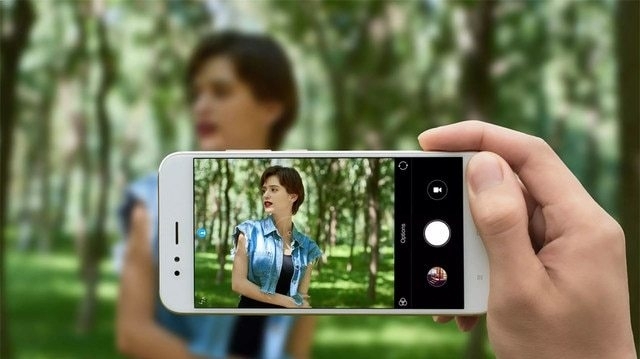 The only camera you needMi A1 dual camera is more than a set of powerful features, it's a complete experience. 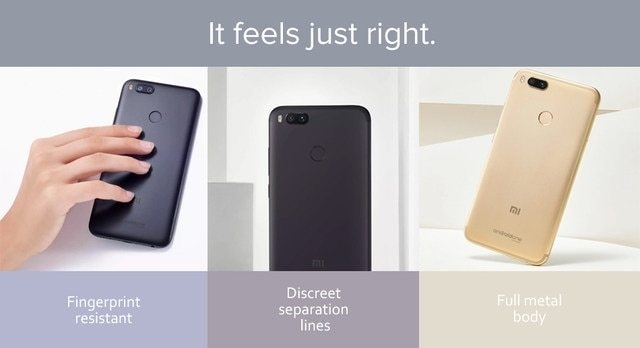 It feels just right.Measuring just 7.3mm, Mi A1 looks and feels like it is designed specifically for your hand.